These have not been easy times for the Justice Department, which has seen two attorney generals fired by President Donald Trump. So, Attorney Gen. William Barr has the tall task of establishing stability. In his first month in office, Atty. Gen. William Barr has sent a reassuring message to the beleaguered Justice Department — he wants a return to basics after years of disruptive firings, tweet storms and scandals. And he declined the traditional “clap in” where a newly confirmed attorney general walks through the building and subordinates applaud. 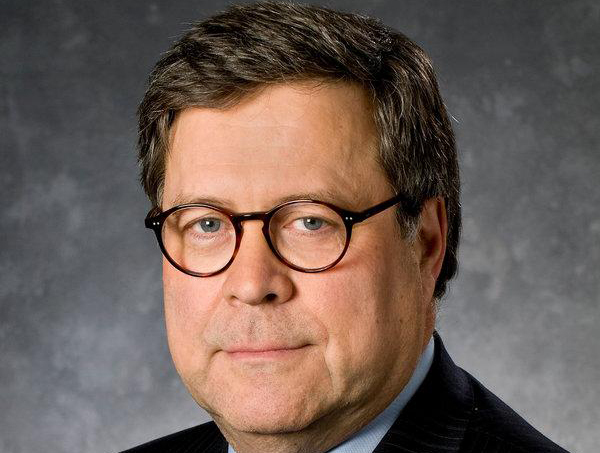 Instead, Barr held a three-hour reception in his conference room. Posted: 3/18/19 at 11:48 PM under News Story.